From brows to brazilians, we’ve got you covered! 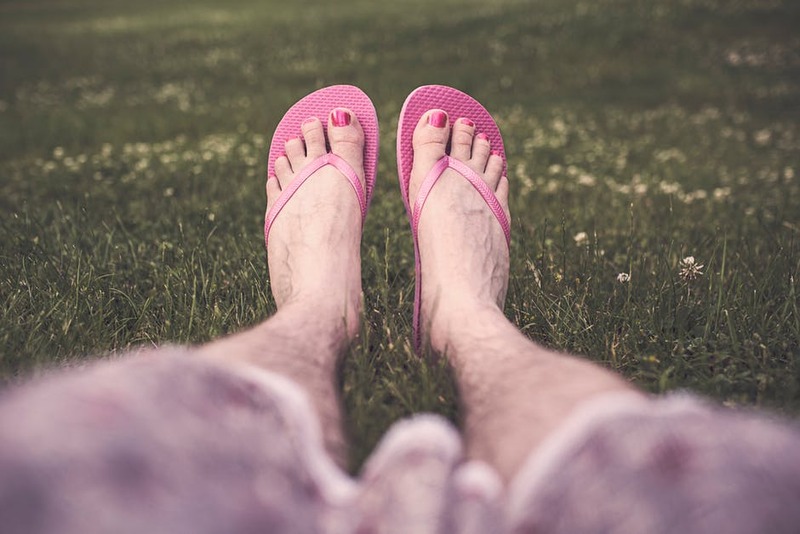 Beauty Spa Maui offers many different waxing services for both men AND women! Call us now to schedule your next wax, don’t get caught in a *prickly* situation! 🤭 Pssssst… dont forget about our special! Enjoy two services (have fun mixing and matching!) and SAVE $10.00 from your order total!